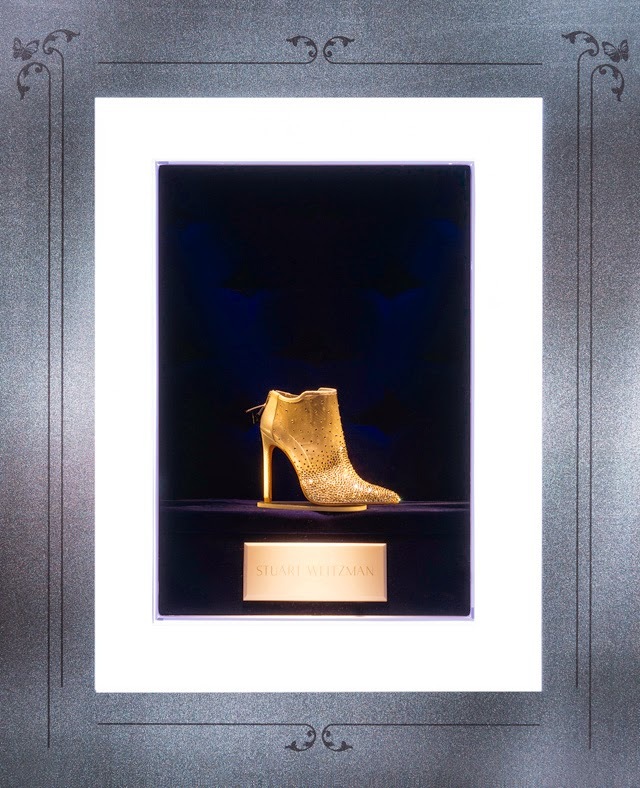 Cinderella fans are in for a real treat in Knightsbridge this month. 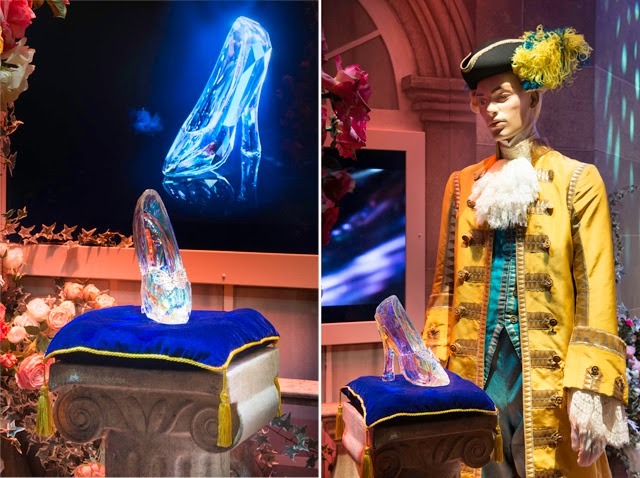 Just a few days ago, Harrods unveiled the new magical window display on Brompton Road, featuring the story of the famous Disney princess. 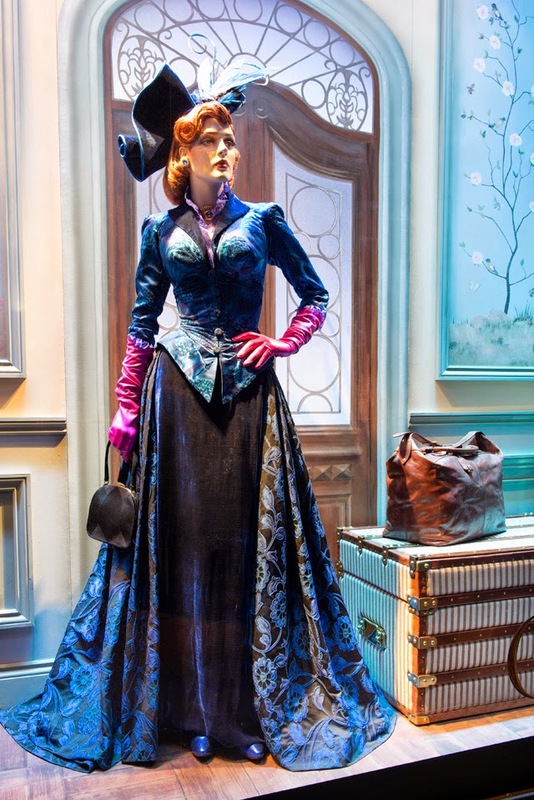 There are six scenes in total on display in the Harrods Cinderella windows. 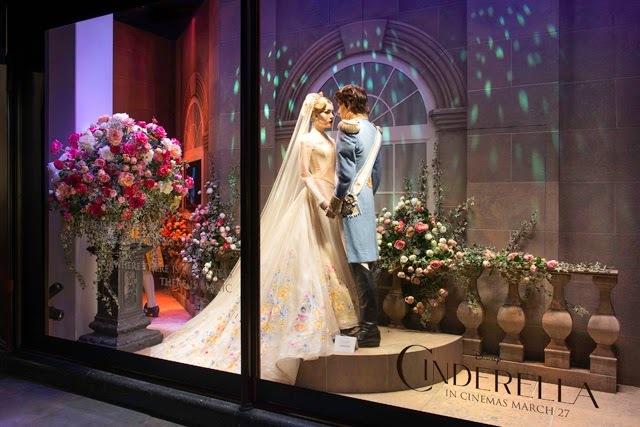 Each window showcases an important moment in the fairytale and is filled with the actual costumes from the soon to be released feature film, designed by Sandy Powell. 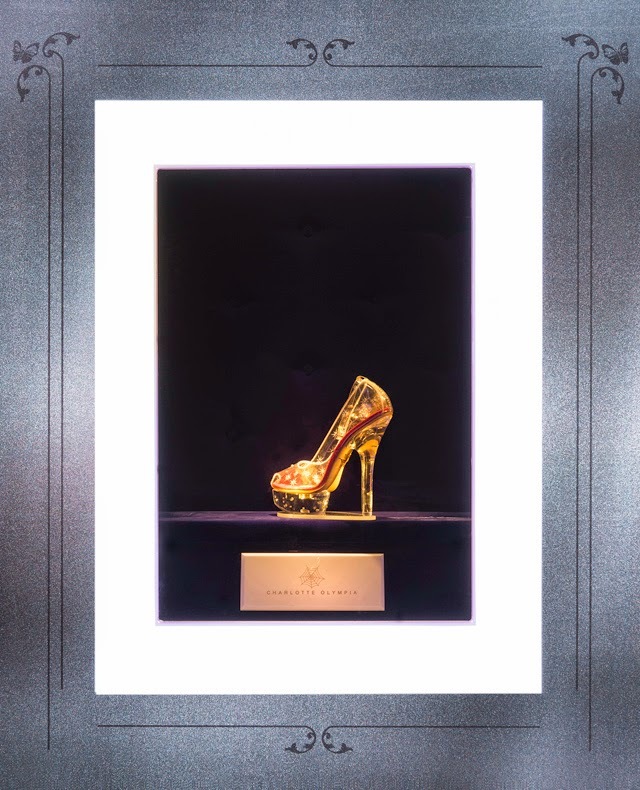 For those more interested in the famous footwear associated with Cinderella, you're in for a real treat as well. 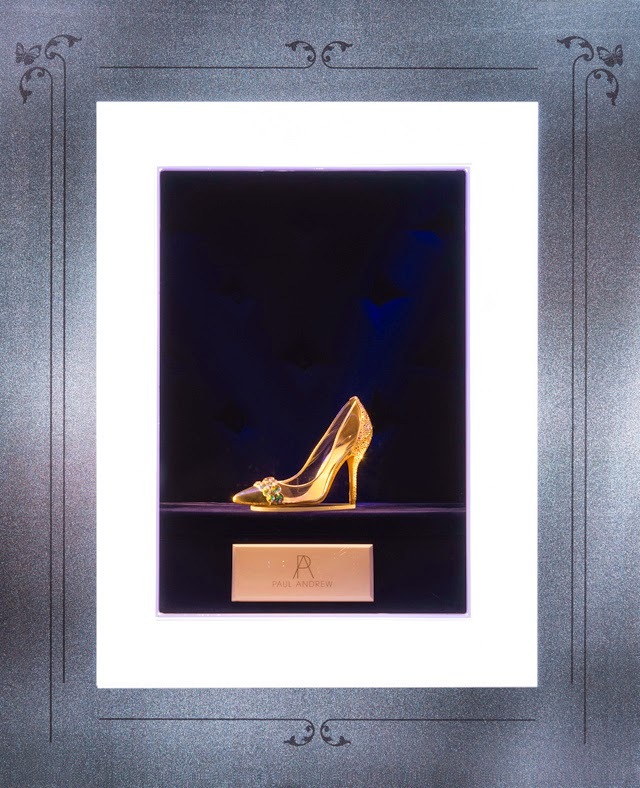 Harrods and Disney have teamed up with some of the world's most famous shoe designers to recreate the iconic glass slipper. 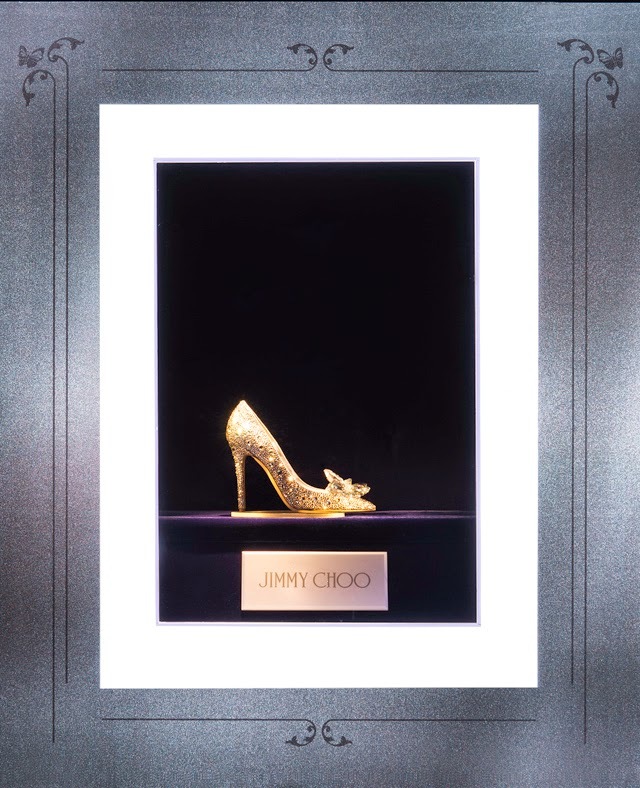 Yes, the famous Cinderella shoe has been reconstructed using the design talents of Jimmy Choo, Charlotte Olympia, Nicholas Kirkwood and more. 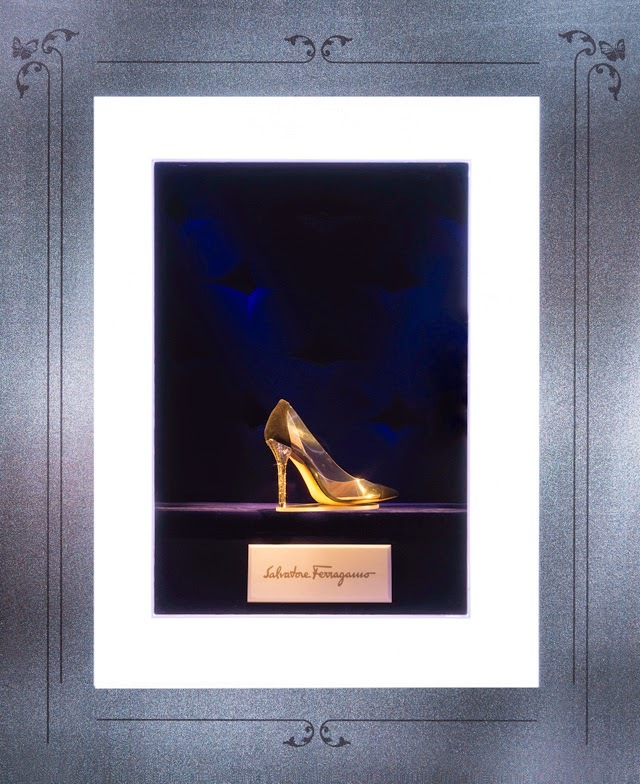 They even have the Swarovski glass slipper from the feature film on display alongside. 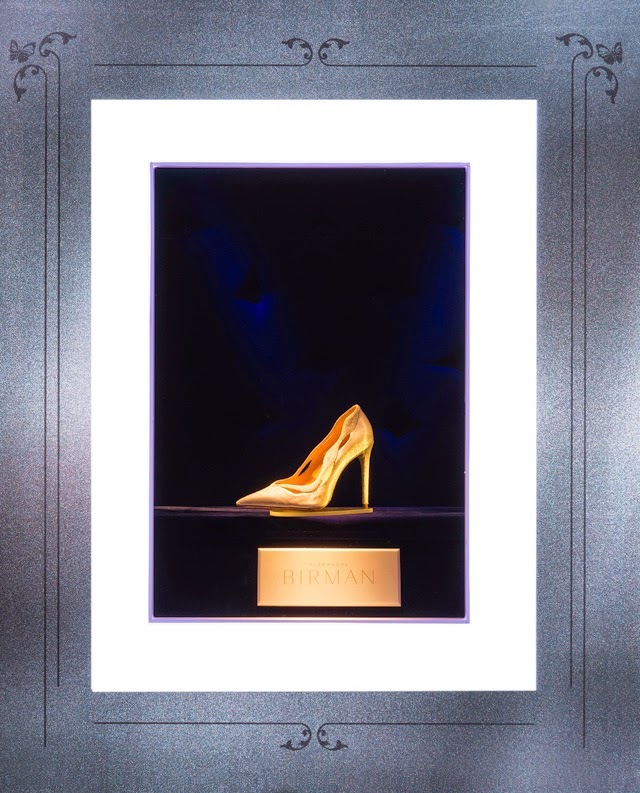 Easily a shoe paradise. 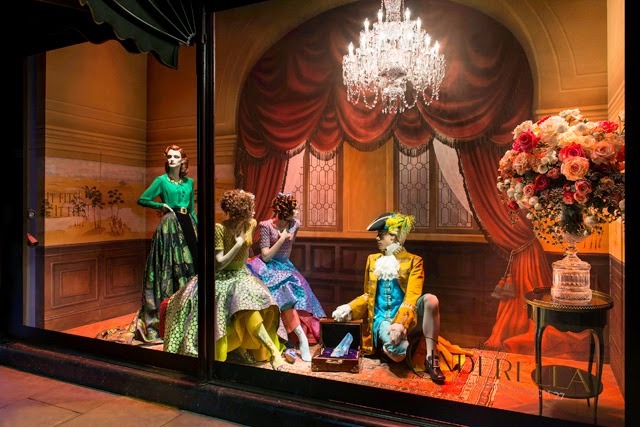 Harrods has more or less become a Cinderella showcase and a must visit for both children and adults. 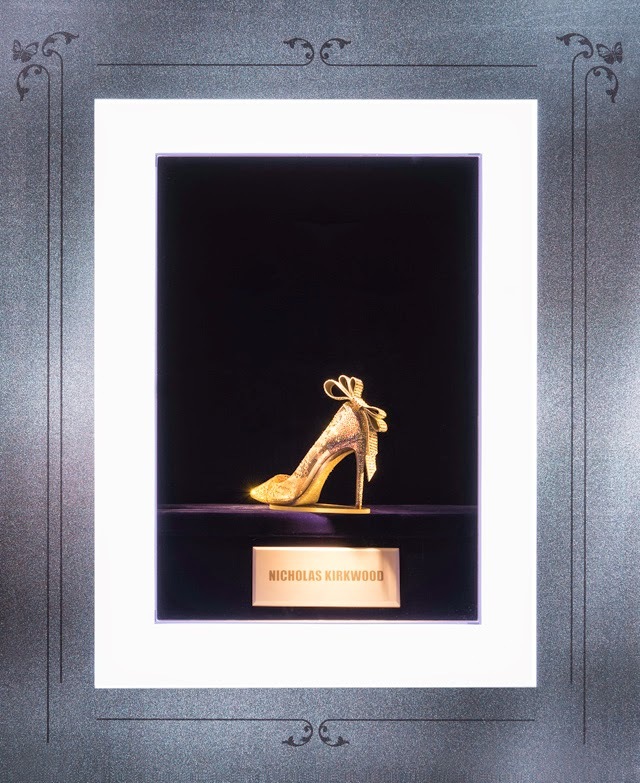 For those of you in town, make the visit to see the windows in person. Truly, no image can capture the beauty of these costumes. 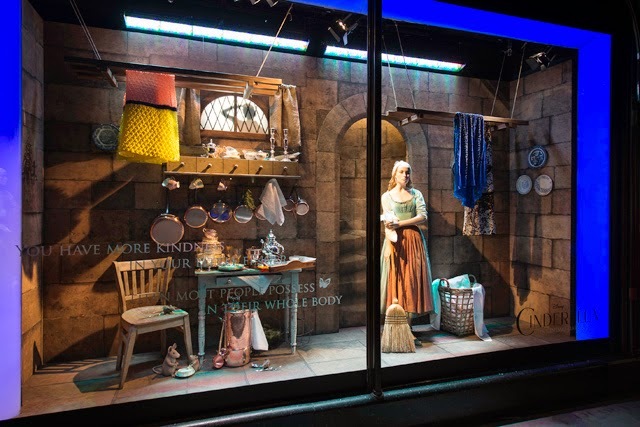 For those further afield, here's abrief look at the beauty that's on display on Brompton Road. 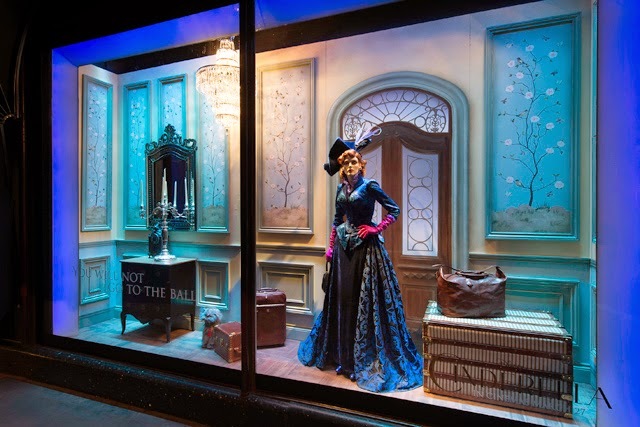 Thank you Harrods and Disney for the magical imagery provided.